Get your logo known with these Eco friendly coasters. 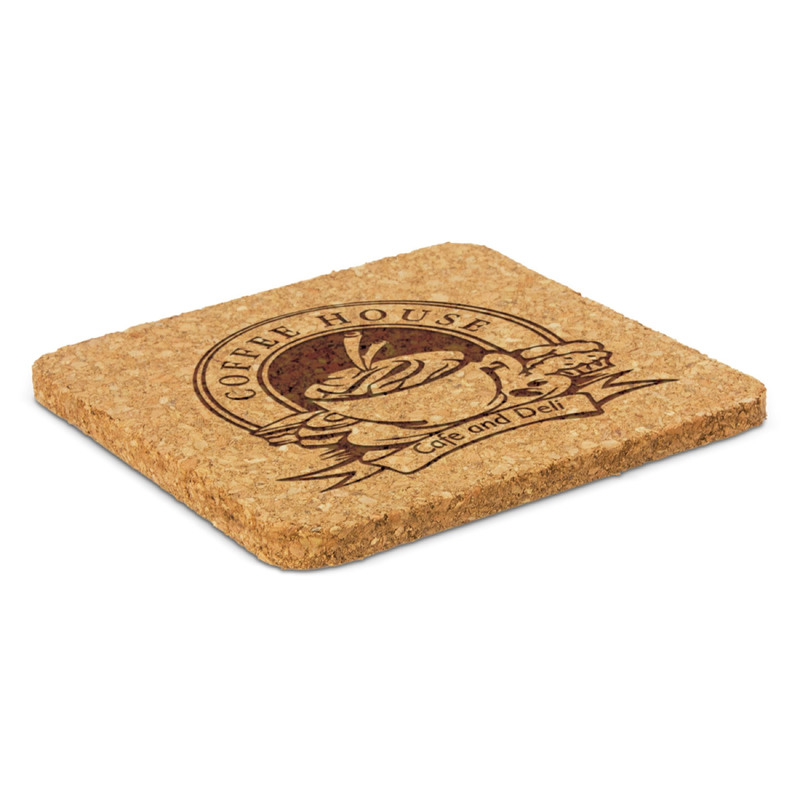 These coaster are a fantastic environmentally friendly giveaway item. 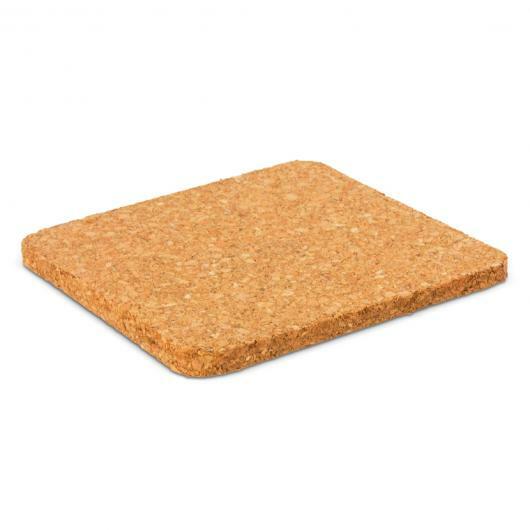 The cork they're made from is harvested only from the outer bark of trees, creating a sustainable resource that is replenished throughout the life of the tree. They provide excellent protection from heat and spills and can be decorated with either a screen print or laser engraving - creating a strong impression of your logo or branding message.